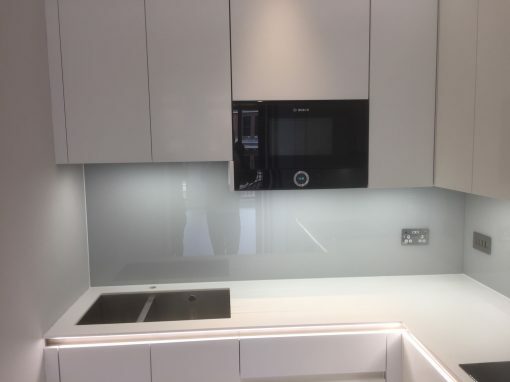 Work with your Hounslow kitchen splashback supplier to choose things like the type of glass, any decorative effects, the area to be covered, and any cut outs that may be required. 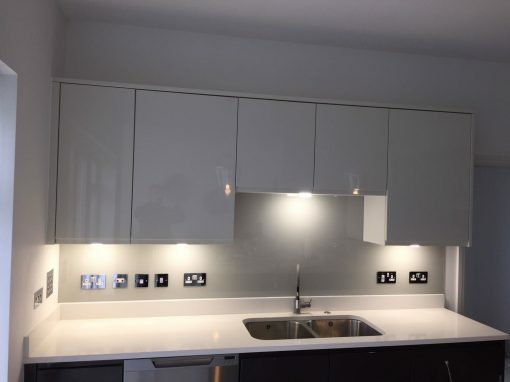 Your kitchen splashback supplier will take measurements in your kitchen and then make a template for your splashback, to ensure everything is accurate. 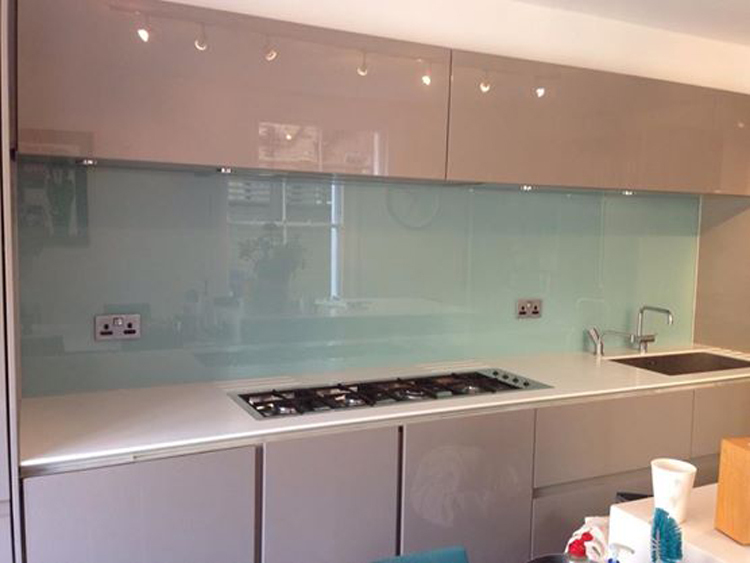 Your glass kitchen splashbacks are cut using specialist machinery and finished as necessary. 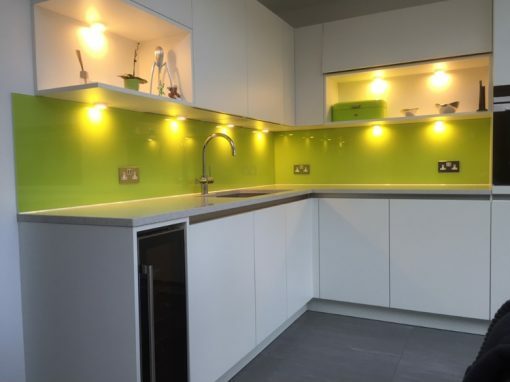 Your Hounslow kitchen splashback installer will bring them to your home and fir them into your kitchen. If all the preceding stages have been carried out correctly, this should be relatively straightforward as everything will be exactly the right dimensions and specifications. Of course, any good Hounslow glazer will ensure they clean up after themselves after your kitchen splashbacks have been installed. That’s it! 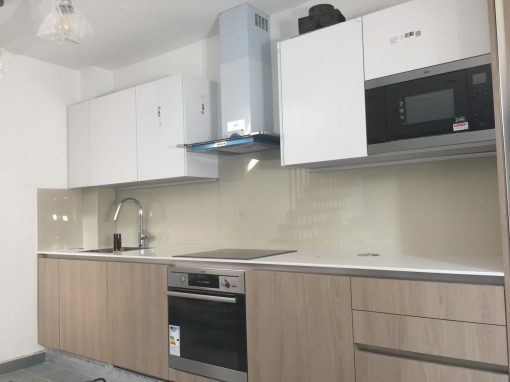 You can now enjoy all the benefits that your new glass kitchen splashbacks bring to your Hounslow home.